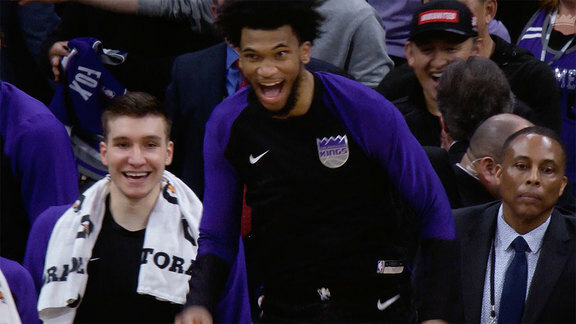 The Sacramento Kings will tip-off 2018-19 training camp with a morning session on Tuesday, Sept. 25 at the team’s downtown practice facility at Golden 1 Center. The team will conduct training through Sunday, Sept. 30 before traveling to Phoenix for the preseason opener against the Suns on Monday, Oct. 1 from Talking Stick Resort Arena. Training camp will be open to the press following each morning session. Media members are encouraged to contact Rahsaan Gethers to be included on the daily practice time distribution list. 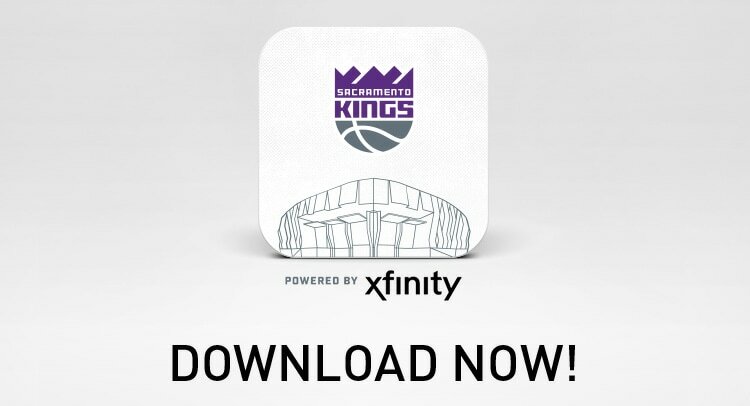 The Kings media relations team will disseminate daily emails communicating practice and press availability times. Additionally, the Kings annual Media Day will take place on Monday, Sept. 24 from 2 to 5 p.m. at the Kings Practice Facility, where players, coaches and select basketball personnel will be available for interviews and head shot photographs. Press parking for media day will be available in the West Garage (entrance located between 3rd - 4th and L Streets). Additionally, parking for media members covering training camp will be available in the garage below 660 J Street (entrance located at the corner of 7th and J Streets, where a limited number of spaces will be marked off for media on Level P2). The preseason slate continues when Sacramento takes on the L.A. Lakers at Staples Center on Thursday, Oct. 4 followed by an offsite contest against the Golden State Warriors from Seattle’s Key Arena the following night. 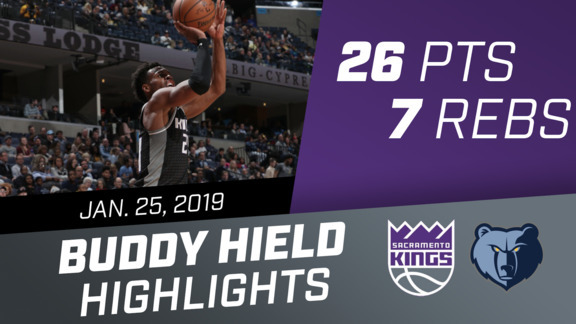 Maccabi Haifa visits Sacramento for the Kings exhibition home opener on Monday, Oct. 8 before the preseason calendar concludes with back-to-back contests versus the Utah Jazz at Golden 1 Center on Thursday, Oct. 11 and the preseason finale at Portland the following evening.